Leave the administration building southbound on Airport Blvd. making a right turn at the stop sign on to Sabovich St. As you drive west on Sabovich St. take note of Masten Space Systems on the left just after the UPS building. Continue on Sabovich St until a sign for Scaled Composites guides you to turn right. 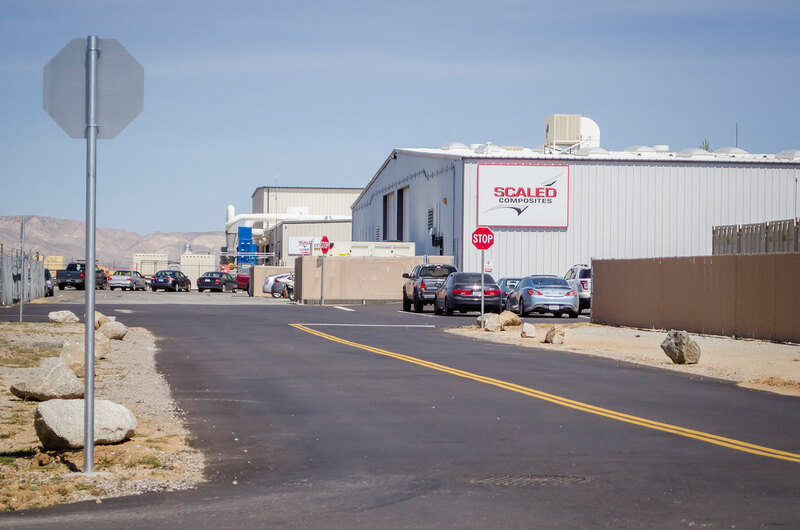 At the stop sign, the buildings around you are used by Scaled Composites. Founded in 1982 by Burt Rutan, Scaled Composites has broad experience in air vehicle design, tooling and manufacturing, specialty composite structure design, analysis and fabrication, and developmental flight tests of air and space vehicles. 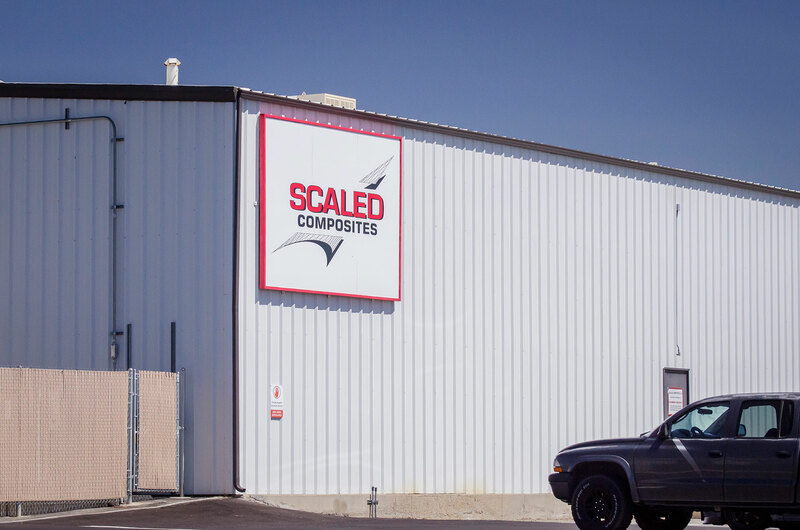 Now owned by Northrop Grumman, Scaled continues to operate its legacy aircraft and design and produce new aircraft. Masten Space Systems builds vehicles which take off and land vertically using rocket propulsion and control. 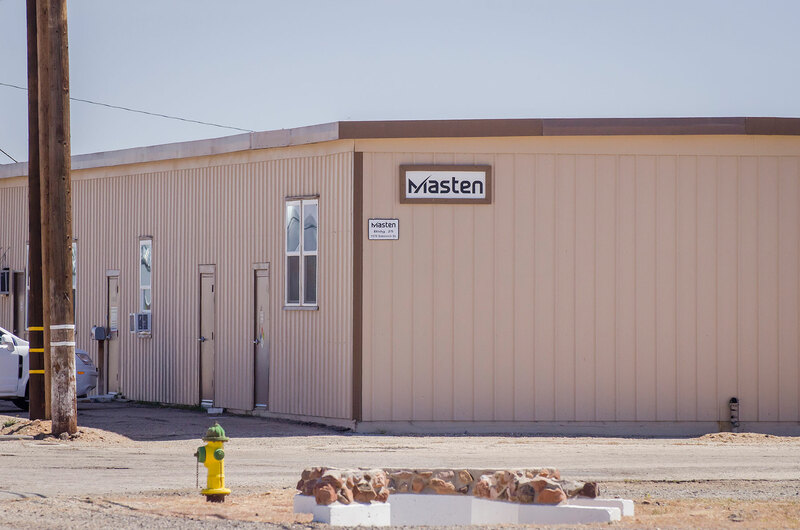 Founded in 2004, Masten Space Systems has been committed to rapid reusability for over a decade. This demonstrated reusability enables them to reliably and safely test new technologies aboard their rocket-powered landers.